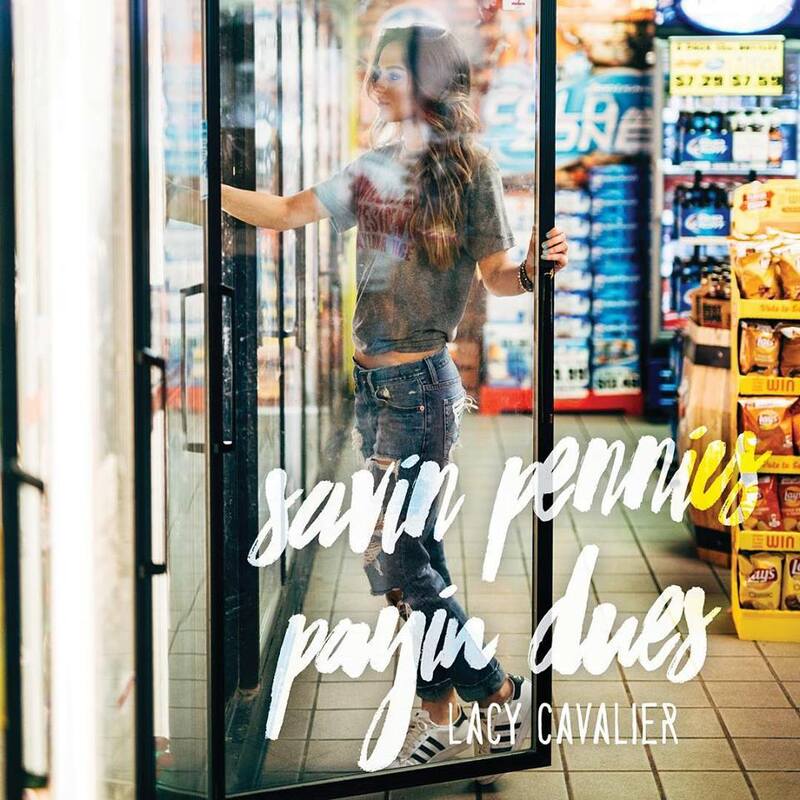 Lacy Cavalier has been on our radar for some time now and we are so excited that she is releasing her debut EP “Savin’ Pennies, Payin’ Dues” today. As a whole the project displays Cavalier’s determination to make her own way in this business. 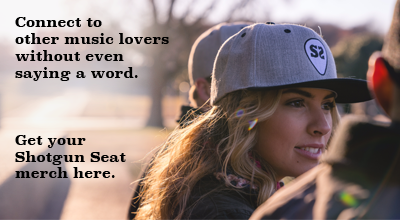 Her vocals are raw and beautiful, and the production value is country with a saucy touch. The best part about her music is it’s fresh and she doesn’t sound like any female artist out there today. The EP kicks off with “Waitress,” a sassy ode to working boring day jobs while pursuing your dreams and waiting for the glorious day when you can tell your boss that you quit. The song is catchy without being cliche, and seems like the perfect way to introduce her debut EP. Just in time for the warmer days of summer, “Lazy River” mimics the feelings of being genuinely relaxed, letting your troubles float away. Whether it is a beach vacation or a trip to the lake “Lazy River” is the soundtrack to your summer hang. The brightest spot on the EP is the finger snapping, retro “1953.” Cavalier co-wrote the song with Autumn McEntire and Chris Roberts, a sassy uptempo that eschews any male expectations of domestic life. Sounding more like a seasoned veteran then a newcomer in country music, check out Cavalier’s EP here on iTunes or take a listen below.